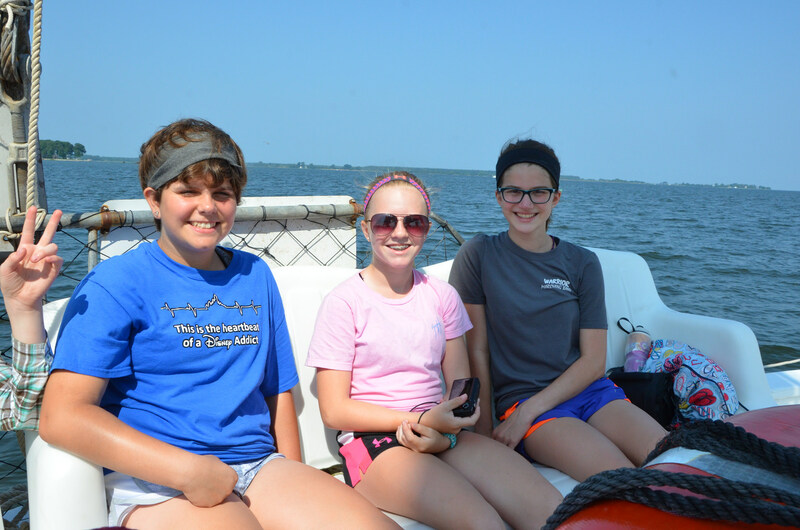 Our on-camp program is designed as a 5 day 4 night residential outdoor education program where students learn Language Arts, Math, Science and Social Studies while they conduct authentic investigations of environmental issues. Click image to read more. 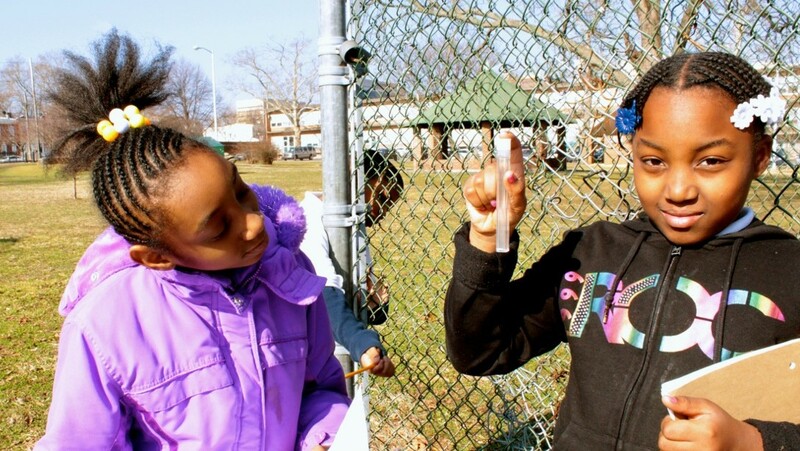 Students identify and explore environmental issues in their school community through outdoor investigations. This program is interdisciplinary in nature and integrates common core, next generation science standards and character development. Click image to read more. Chesapeake Wilderness Institute is a remote camping program that focuses on Character Leadership Adventure and Discovery. 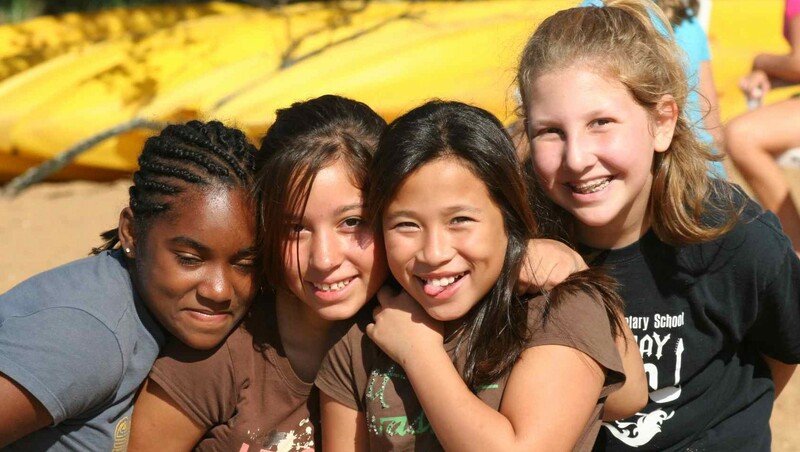 Students sleep in tents, cook in teams and engage in high adventure activities such as kayaking and rock climbing while they explore leadership and community. Click image to read more. 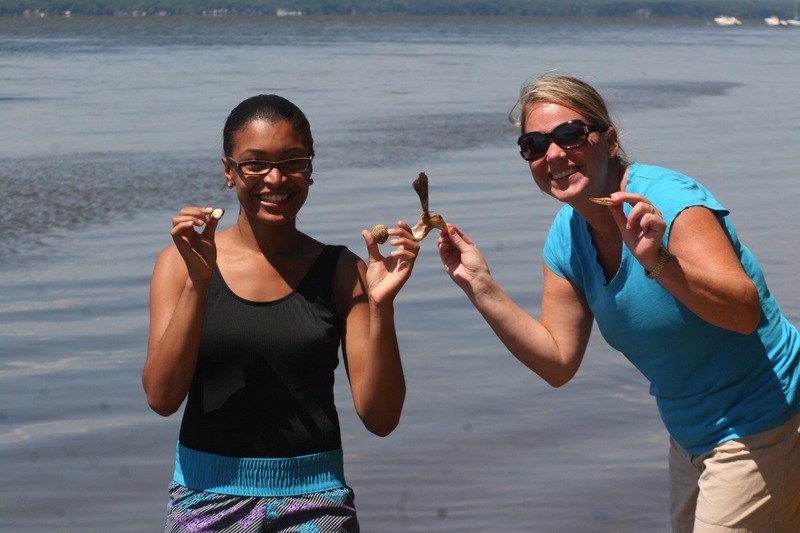 NorthBay, partnering with the Maryland State Department of Education, will host this year’s Ecosystems Education Program at the Horn Point Laboratory in Cambridge, MD. In partnership with public and private organizations, NorthBay @ Horn Point will bring authentic science education to Maryland’s gifted and talented student population. Click image to read more. The NorthBay professional development program uses Investigating and Evaluating Environmental Issues and Actions (IEEIA)* as its foundation. This issue-analysis curriculum set the standard for inquiry-based learning and has been validated as a force for student empowerment and action. Teachers can earn professional development credit through this accredited program at NorthBay. Click image to read more.